Jose Mourinho praised the attitude of target-man Romelu Lukaku in particular following Manchester United’s 2-1 victory against Watford on Saturday evening. Mourinho has been under immense pressure in the last month following shock losses to Brighton and Tottenham which seemed to derail United’s title hopes. 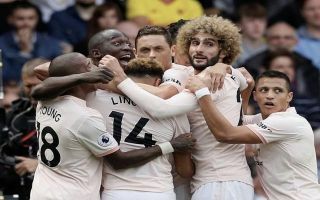 United appear to have bounced back from a sloppy start to the season with consecutive wins against Burnley and Watford. Romelu Lukaku has embodied the ‘United spirit’ that fans thought had been lost in recent seasons. Lukaku delivered a great all-around performance against Watford last night; getting on the scoresheet and helping his team in any way possible. 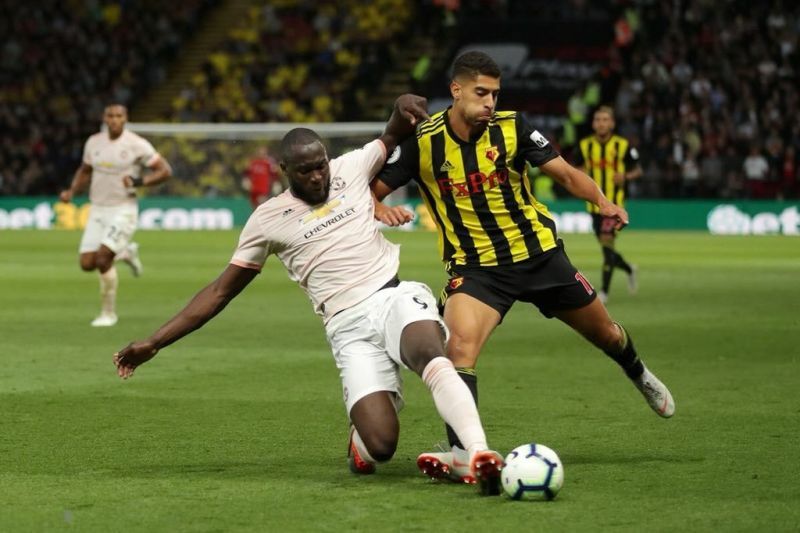 Lukaku’s spirit was on show when the frontman ran back half the length of the pitch to make a tackle on Watford’s Adam Masina after losing possession of the ball upfield. “I’m very happy with the points, I’m very happy with the spirit,” Mourinho told reporters. United’s next three league games are against Wolves, West Ham and Newcastle. With favourable fixtures ahead for Mourinho’s side, the Red Devils may well launch themselves into title contention after a recent turn around in form.